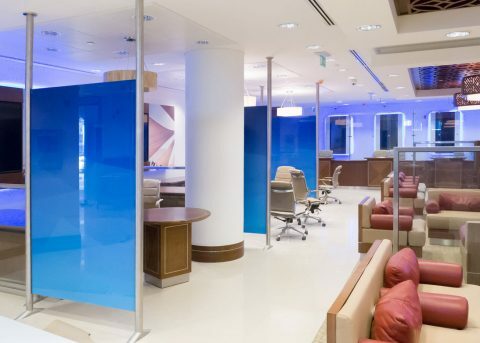 Refreshing Commercial Bank's visual identity and consolidating its brand into a single, clear visual and physical vision. 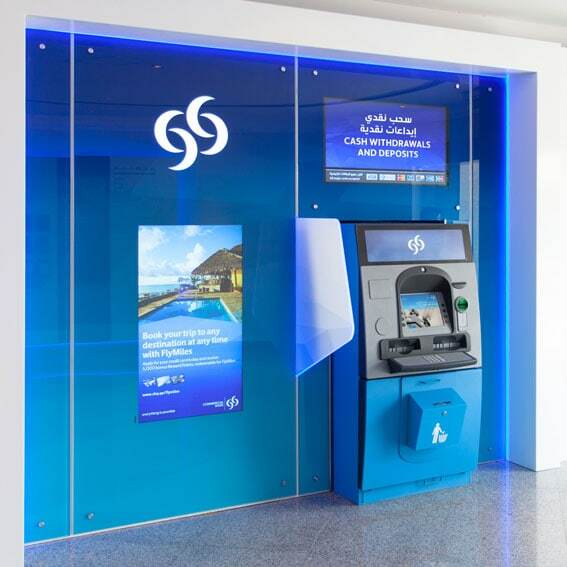 FDP worked with Commercial Bank to roll-out their new brand identity, developed by branding agency Industry, across every channel, from branch to mobile to self service. A primary element in communicating the new brand in the public realm was updating external signage, frontages and 164 standalone self-service ATMs. 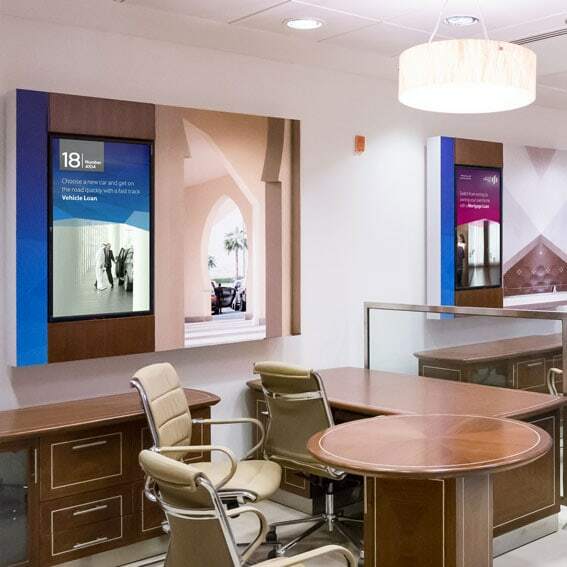 Commercial Bank has been continually at the forefront in the development of the appropriate external presentation of its branches, where signage is an important contributor. The new innovative external signage uses LED technology that is now considered to be the next generation of signage media. FDP assisted in the delivery of a comprehensive rebrand programme, including digital signage, retail communications, online and mobile channels.